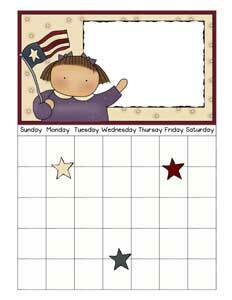 Print these delightful, free calendars for yourself and your family. 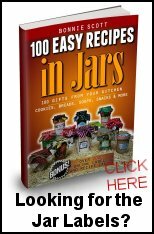 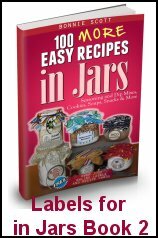 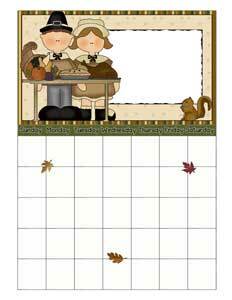 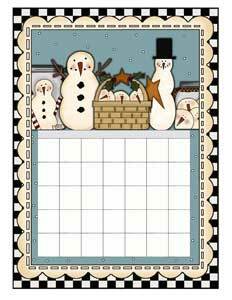 There are calendar pages for every month and season, and you'll be charmed by each month's theme. 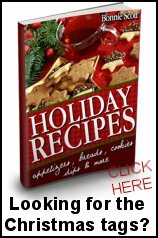 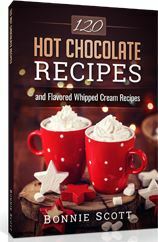 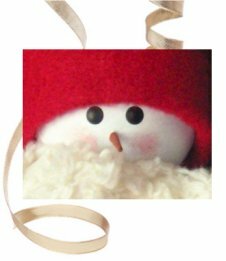 With a character for every holiday and season, you'll find Santa, snowmen, Jack o'Lanterns and Leprechauns gracing each page of your calendar. 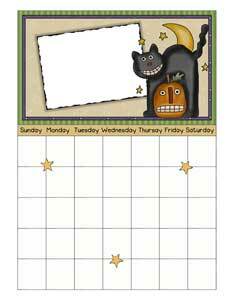 Print out the pages and use them to keep track of appointments, school events and outings while you enjoy the monthly cast of characters. 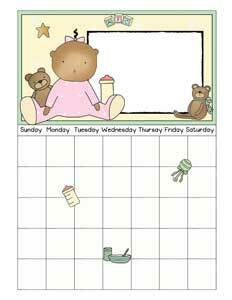 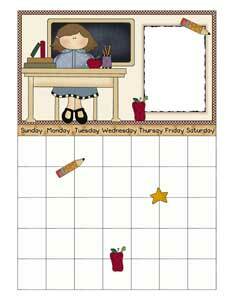 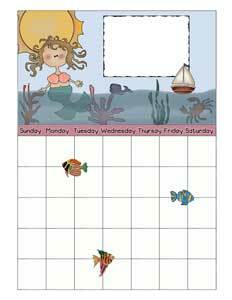 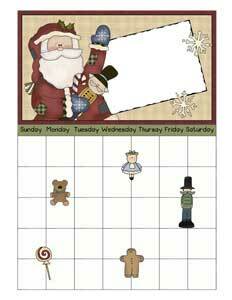 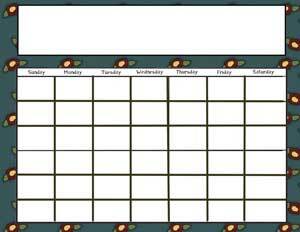 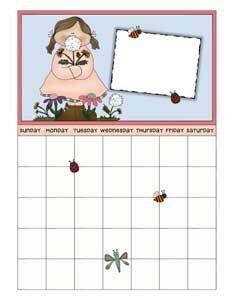 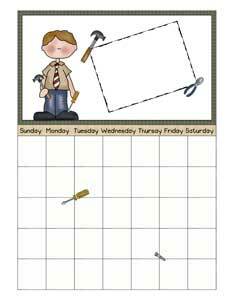 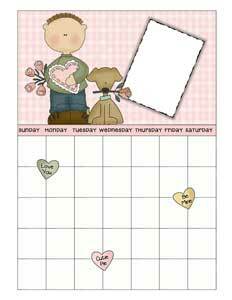 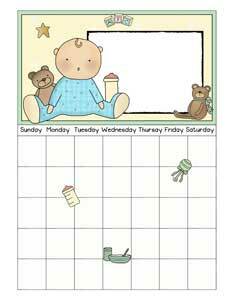 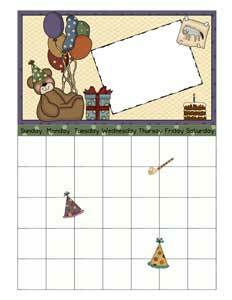 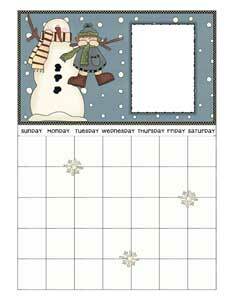 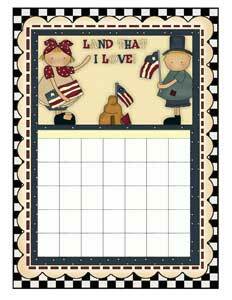 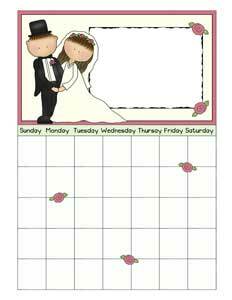 Print a calendar on a magnet sheet, then laminate it to make a wipe off reusable calender to use over and over again. 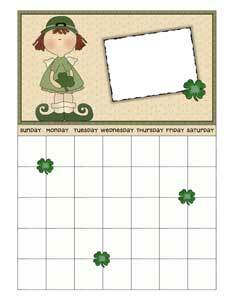 Or print 12 of the calendars on card stock, use a 3-ring binder to punch holes and you have a full year calendar.